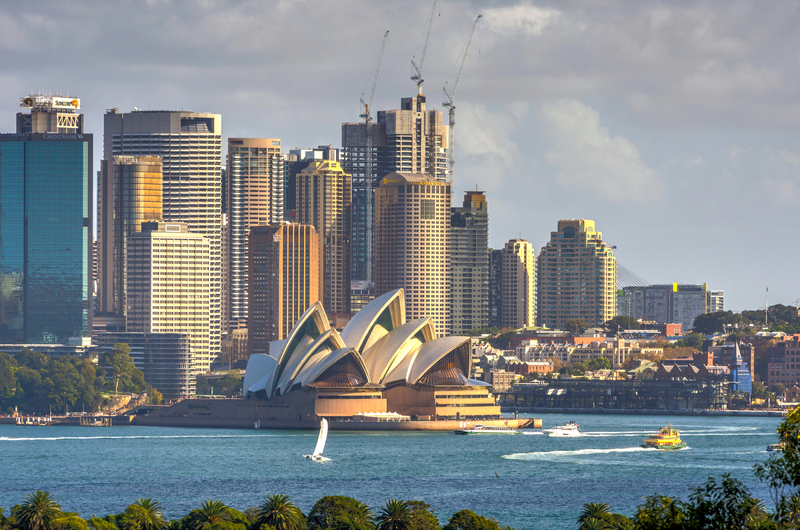 The Common Reporting Standards (“CRS”) aims to enable tax authorities to tackle offshore tax evasion by providing a greater level of information on their residents’ wealth held abroad. As a party to the Convention on Mutual Administrative Assistance in Tax Matters, Malaysia already has laws in place to ensure the strict compliance and enforcement of CRS. Chua Wei Min, Director of ZICO Trust Limited, shares her take on the adoption of CRS in Malaysia, as well as the developments of CRS in other ASEAN jurisdictions. CRS is a part of the Standard for Automatic Exchange of Financial Account Information in Tax Matters (Second Edition 2017) issued by the Organisation for Economic Co-operation and Development (“OECD”). The OECD developed and approved the Standard to promote and facilitate cross-border tax transparency. CRS is a standard formulated by OECD to implement the Automatic Exchange of Information (“AEOI”), which refers to processes for exchange of information developed by the OECD requiring a country to obtain financial information from their financial institutions and exchange that automatically with treaty partners. 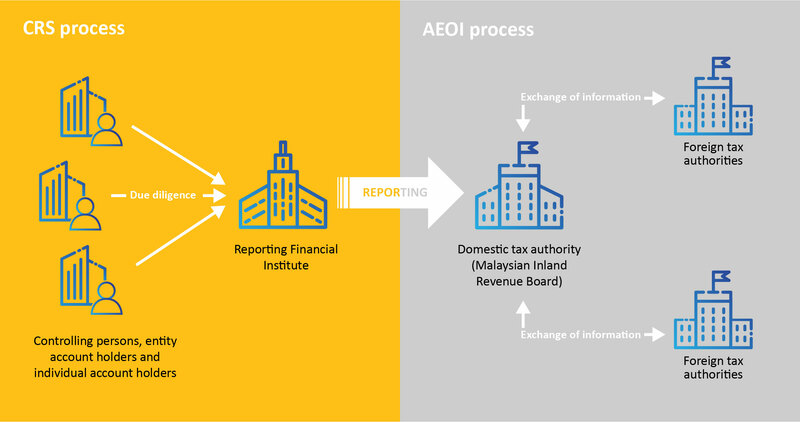 The key aims of AEOI are to enable tax authorities to identify non-compliant taxpayers and detect tax avoidance or evasion. Countries agree to participate in AEOI in various ways, principally through signing onto the OECD’s Multilateral Convention on Mutual Administrative Assistance in Tax Matters (as amended) (“Amended Convention”), and through legal frameworks like double taxation agreements, bilateral agreements for exchange of information between countries, tax information exchange agreements and the Multilateral Competent Authority Agreement. As at 11 June 2018, 122 countries have agreed to automatically exchange information for tax purposes under the Amended Convention. 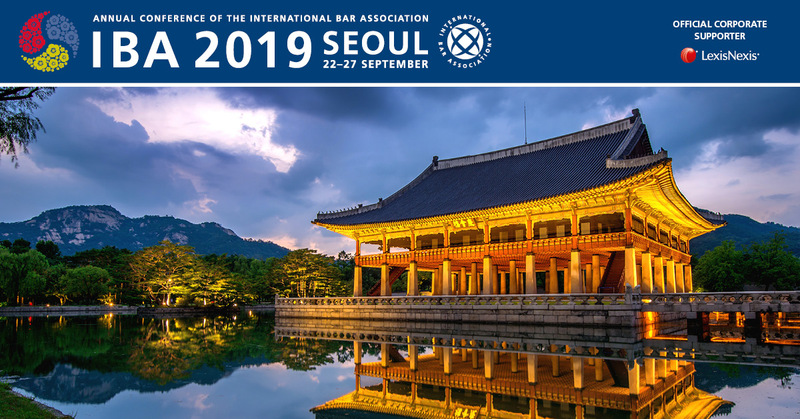 Different jurisdictions have adopted different legal frameworks in implementing AEOI. Malaysia is a party to the Convention and has adopted CRS through the Multilateral Competent Authority Agreement signed on 27 January 2016. The first reporting date of CRS information to the Inland Revenue Board of Malaysia is on 31 July 2018. This article discusses the adoption of CRS in Malaysia, and provides a snapshot of developments in other ASEAN jurisdictions. These rules are implemented through the respective domestic legislation of each participating jurisdiction. The information to be exchanged by a participating jurisdiction relate to information on its non-tax residents. Malaysia has adopted what is known as the wider approach where Reporting Financial Institutions in Malaysia have to identify the jurisdiction in which a person is tax resident, regardless of whether or not Malaysia has a CRS agreement with that jurisdiction. This approach is taken to minimise the need to perform the due diligence process when a new jurisdiction commits to CRS. 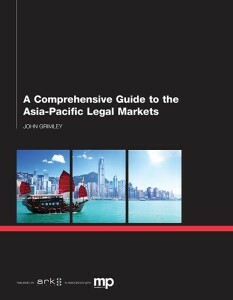 Malaysian IRB has, on 20 June 2018, published a list of 41 Reportable Jurisdictions. Reporting Financial Institutions in Malaysia are hence required to report the Reportable Accounts held by tax residents from these 41 jurisdictions to Malaysian IRB. Why should we be concerned with CRS? 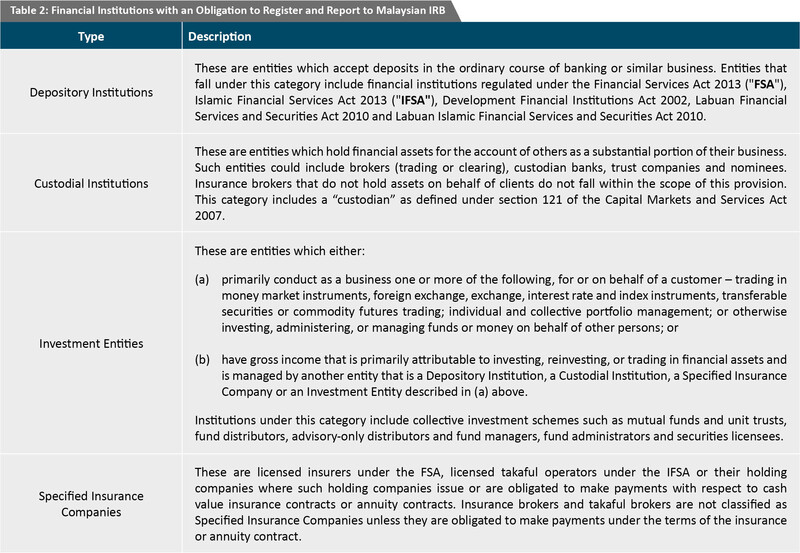 Entities that are identified as reporting entities within the ambit of the Standard are required to register with Malaysian IRB. Reporting entities must furnish annual reports with prescribed information to Malaysian IRB. This includes specific details on each Reportable Account such as name, address, jurisdiction of residence, tax identification number of the account holder, and the account balance or value. reporting of false information to Malaysian IRB. The penalties for non-compliance with the prescribed laws are heavy. Any person convicted of an offence may be subject to a fine of not less than RM20,000, imprisonment for a term not exceeding 6 months, or both under the CRS Rules. Under the CRS Regulations, persons convicted of an offence may be subject to a fine of not more than RM1,000,000, imprisonment for a term not more than 2 years, or both. Which entities are excluded from reporting? Non-Financial Entities (“NFEs”) are of 2 categories – Active NFEs and Passive NFEs. While NFEs do not have reporting obligations to Malaysian IRB, they may be required to self-certify their CRS classification to the Reporting Financial Institutions that maintain their financial accounts. A Reporting Financial Institution must report Financial Accounts that are held by Passive NFEs with controlling persons that are non-residents. Trusts where the trustee is a Reporting Financial Institution. What accounts are reportable accounts? the Financial Account is held by a Passive NFE with one or more controlling persons who are Reportable Persons. The CRS regime further prescribes that certain accounts are excluded from reporting requirements. These include, among others, retirement or pension accounts, certain life insurance contracts, accounts established in connection with a court order or judgement and certain depository accounts and security accounts that are dormant. 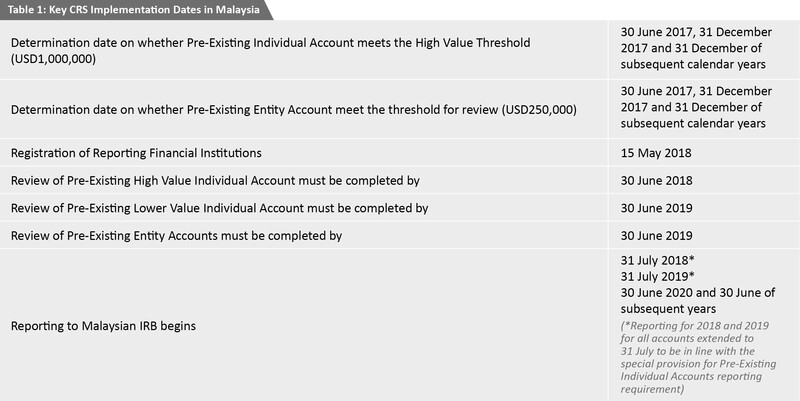 report the Reportable Accounts of the non-resident account holders of Reportable Jurisdictions to Malaysian IRB. Reporting Financial Institutions must follow the due diligence procedures under the CRS regime to identify whether it maintains any financial accounts, the type of financial accounts maintained, and ultimately, whether the financial accounts are Reportable Accounts. Different due diligence procedures apply depending on whether the financial accounts are pre-existing accounts or new accounts, and whether such accounts are held by individuals or entities. Reporting Financial Institutions are required to complete the due diligence review in accordance with the timeline set out in cross refer to Table 1. As of June 2018, the only countries within the ASEAN region looking to adopt CRS are Brunei Darussalam, Indonesia, Malaysia, the Philippines and Singapore. Cambodia, Laos, Myanmar, Vietnam and Thailand are, as at June 2018, not signatories to the Amended Convention and have not adopted CRS into their respective laws. The scope of application of CRS in Malaysia is wide and it is important to understand the reporting obligations as they apply not just to financial institutions but also to certain types of investment entities. Foreign clients who are non-tax residents in Malaysia need to be aware that their financial information with Malaysian financial institutions may have to be reported and exchanged with their home countries. These are new standards that Malaysia, and increasingly soon, the rest of ASEAN which have yet to formally adopt CRS, will be adhering to and which will be part and parcel of how business is conducted in this region.